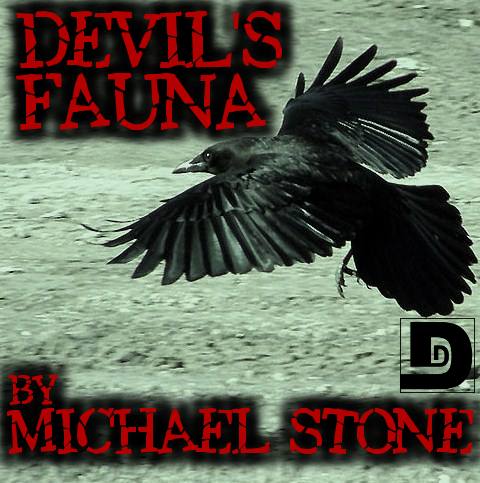 Mike Stone (who hates 3-D even more than we do) brings us “The Devil’s Fauna.” When Edward Dempster-Smythe goes out hunting, he discovers that on this particular day, he is not quite as high up on the food chain as he imagined. Big and Rish talk a bit about the fear of losing control of one’s free will and/or body. They’re pretty silly this episode, so be warned. Also, the October Scary Story Event is going on now. There’s still time to at least write a flash story. Special thanks to Barry Northern and R.E. Chambliss for lending their voices to today’s story. Right click HERE to download the episode, select Save Link As, and save the file to your hard drive. Some sound effects were provided by freesound.org. Music was Lucifer, and Everything by Mister M, and Melancholy II by Doemee. 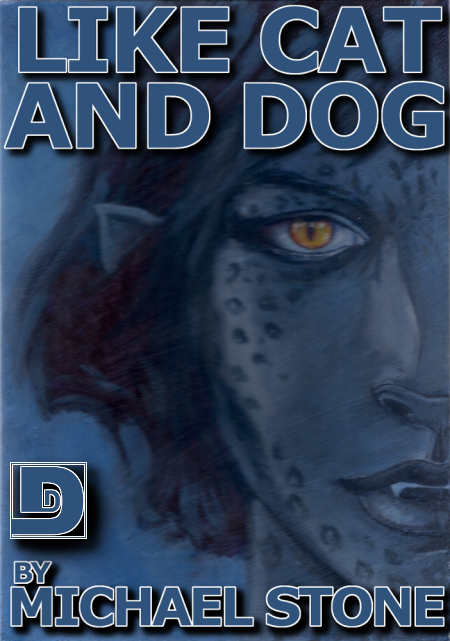 Afterward, Big and Rish ask if this can be considered a werewolf story, Rish says many offensive things and tries to burn bridges with the author, and Big brings you Round 3 of the Anti-Cat Association Round Table discussion. Special thanks to Bryan Lincoln for producing this week’s story. Also, special thanks to L. “Scribe” Harris of the Pendragon Variety Podcast, Liz Lincoln, Bryan Lincoln, Rebecca Lincoln, and John Lincoln for lending their voices to today’s episode. Music was Night Voices, When It Slips Away, and Forgotten by Somewhere Off Jazz Street. In a sequel to “Lonely Heart Clob,” Leonard has finally won the heart of the lovely Catherine Hewson. But how can he keep her? 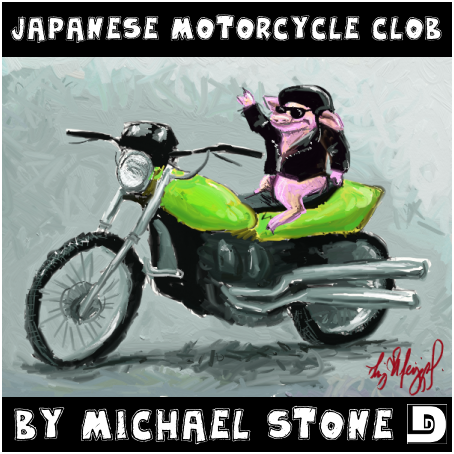 His semi-imaginary pig companion Clob has a suggestion or two. And, in the final episode of the spring issue, Big and Rish talk about Pixar Animation Studio, their newest film UP, their previous efforts, their distinguished competition, and something called Shrek Syndrome. The episode is long, but hopefully it’s as good as it is long. Special thanks to Emma Dubery for lending her voice to today’s episode. Right click to download the episode HERE. Life is tough for Leonard. Adding to the misery of his job, his lack of lovelife, and funny accent, there’s Clob. Yes, Clob the pig. Clob the imaginary friend. Clob the manifestation of his id. What, don’t you have a Clob? Also, Rish and Big talk about their top five favorite TV show theme songs of all time. Have you got a favorite theme song? Why not leave a comment and tell us what it is? Special thanks to Emma Dubery for lending her voice to this episode. James has a friend who acquired a large egg via an internet auction site. Now it’s has hatched. Is his friend putting him on or did this thing really emerge from the egg? 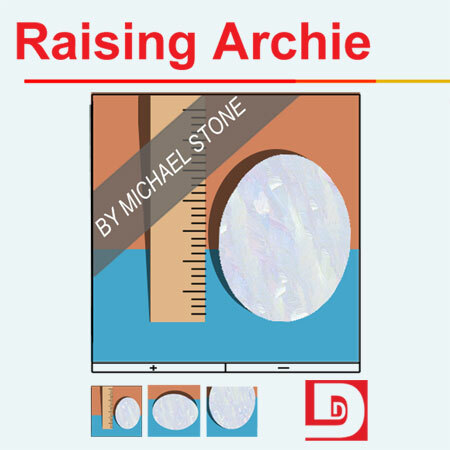 Special thanks to Melissa Hills for the episode art. Right Click to download the story here.